The new GORE-TEX® Shake Dry fabric durably protect against the weather and reduce sweat accumulation in high aerobic activities. 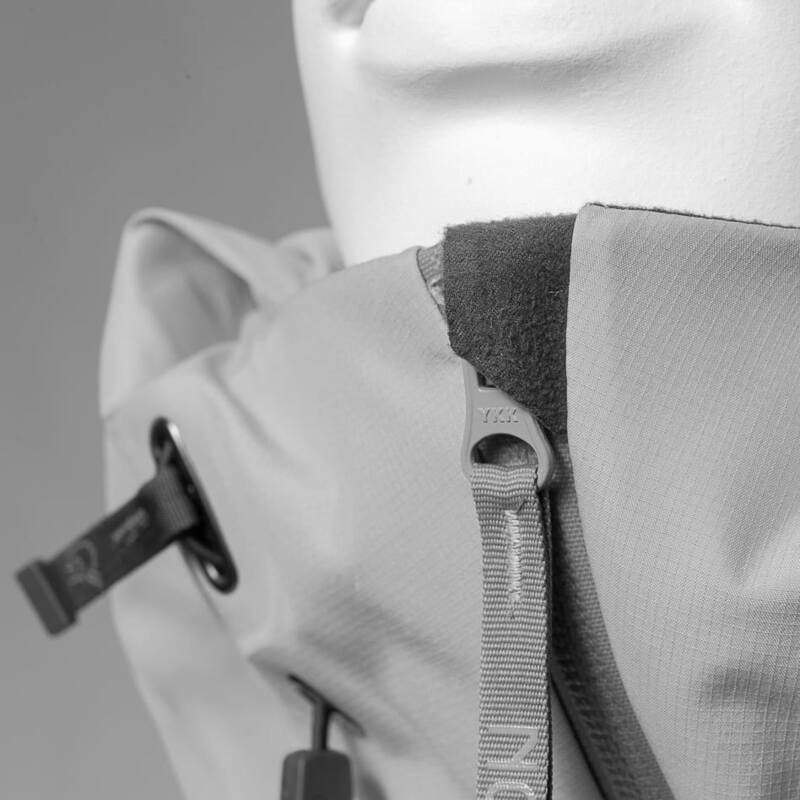 Uniquely designed, the technology eliminates the face fabric, preventing absorption of water in order to maintain comfort in high aerobic activities. Garments will retain these attributes during use, wearers will not experience the chilling effect that can result from a wetted out face fabric, and the garment drys out fast. 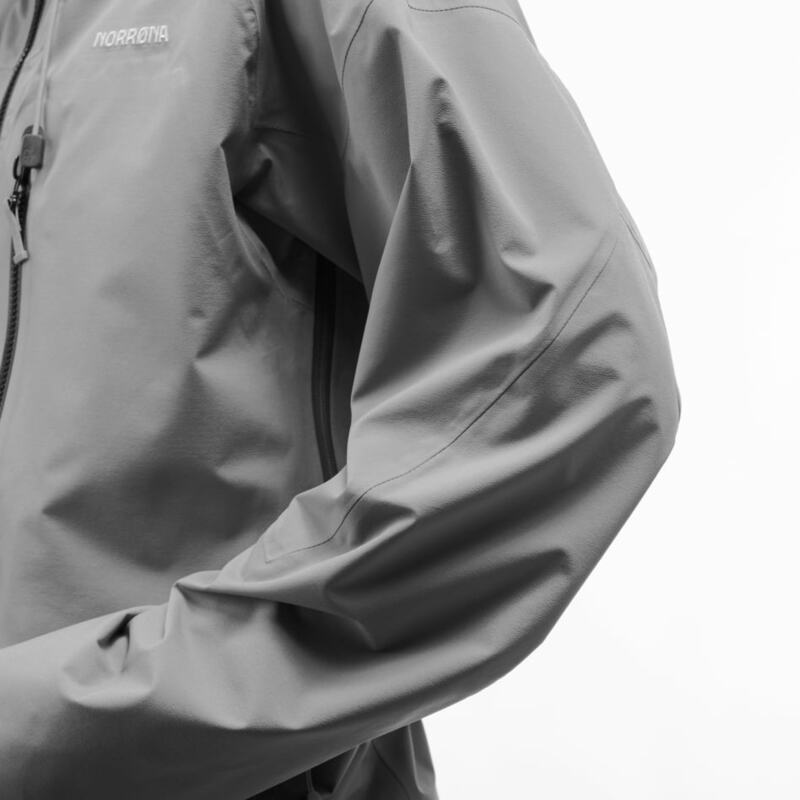 The excellent balance of protection and comfort allows the wearer to leave the garment on – rain or shine.